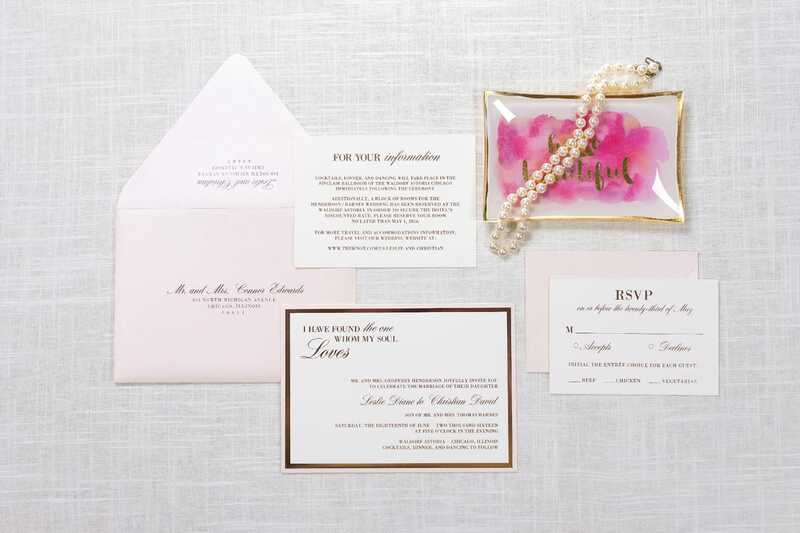 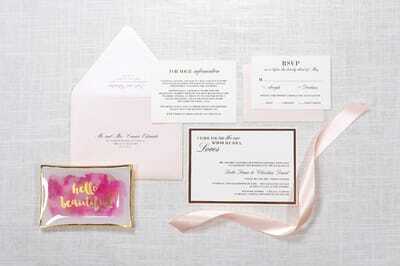 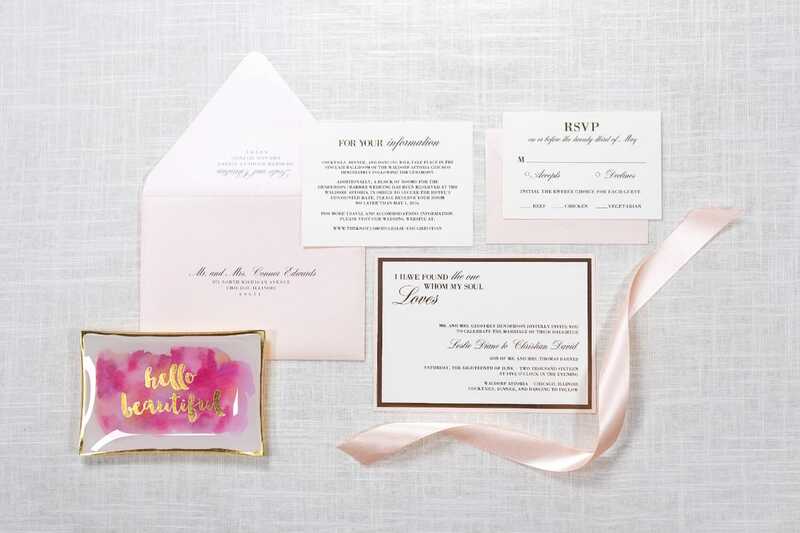 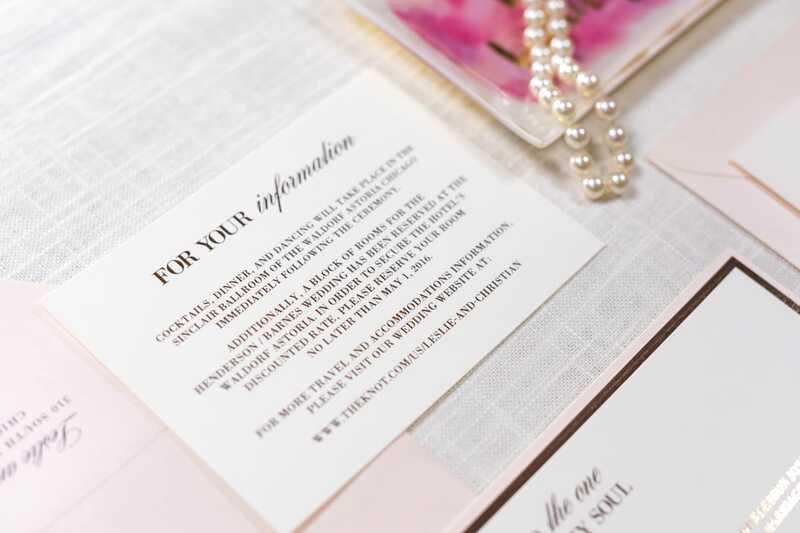 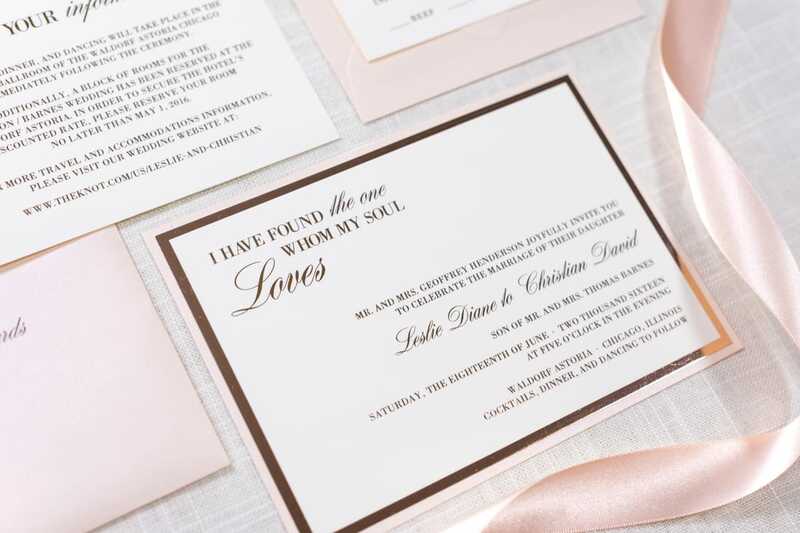 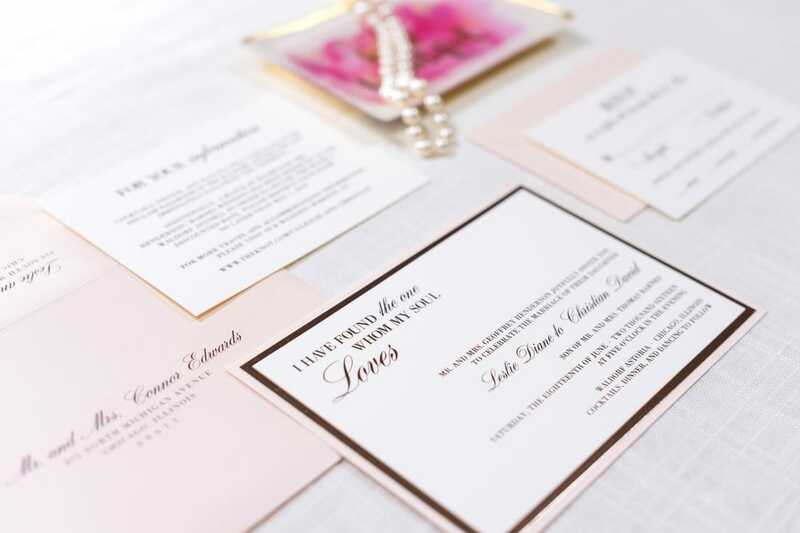 ​Love this invitation, but want to upgrade to foil stamping printing? 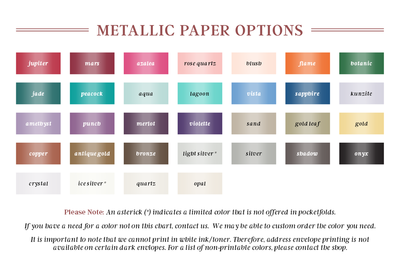 Contact us for pricing on upgrading the print method. 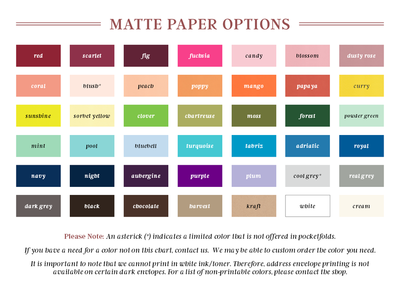 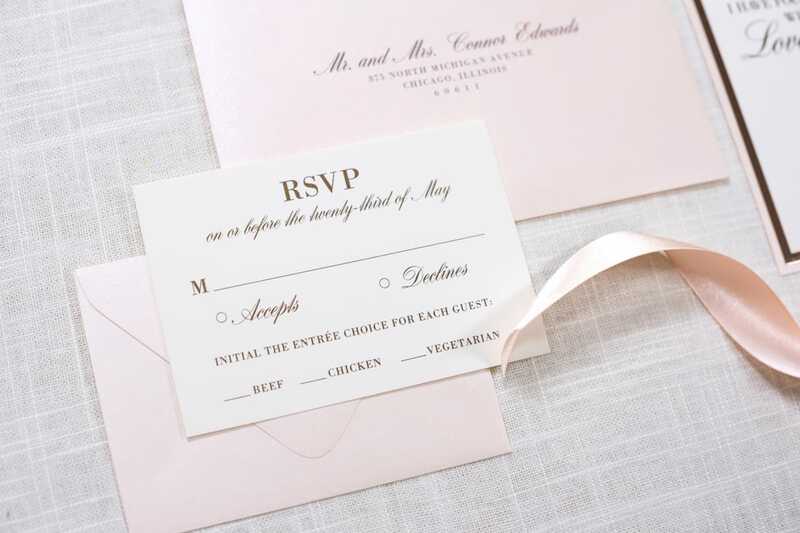 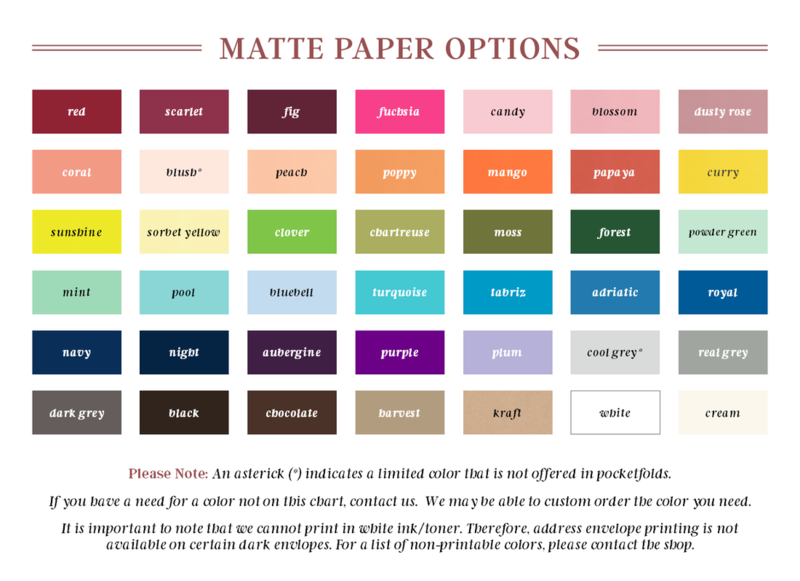 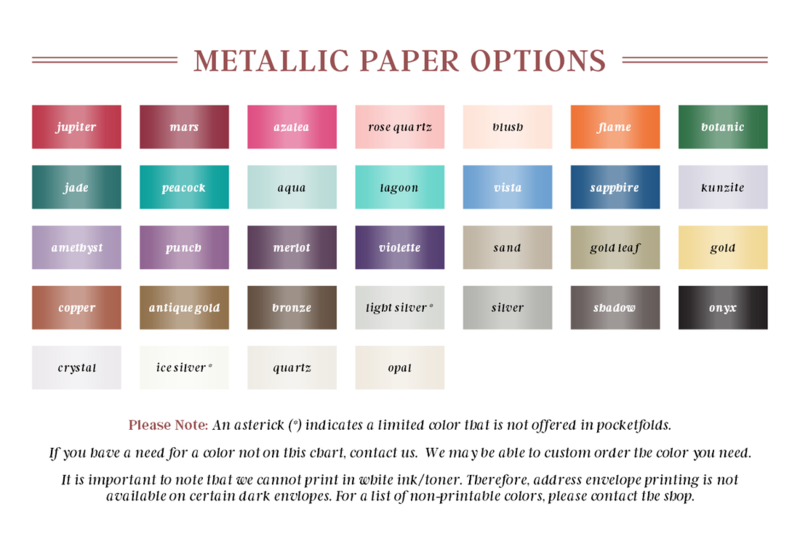 Purchase a sample of this invitation design by clicking the button below and selecting "Herron" from the dropdown box.